Need to do a Fundraiser? 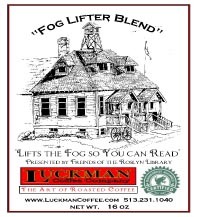 Let Luckman Coffee Help! 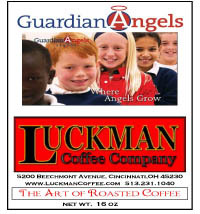 Luckman Coffee has helped many organizations including Church Groups, Schools, Ball Clubs, Golf Outings and many others achieve their fundraising goals. Our Premium Gourmet Coffee is sure to make your supporters happy. 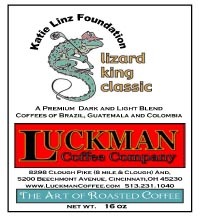 The coffee produced for your fundraiser groups has customized labels, a small quantity minimum order and is Roasted Fresh every time! Premium Gourmet Coffee at Wholesale Price. That means that your groups profit per bag is over $5.00! As always every fundraiser group's Coffee is Roasted Fresh To Order! 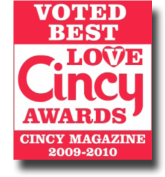 If you would like to get started you may call us at 513.231.1040 or use our contact form located here! We look forward to making your next fundraiser be the best that it can be! !